Melissa Good Taste: And.... I am back! So I am sure you all are alarmed. Where the heck has Melissa been? How could she just abandon her beloved blog? Oh no, let me reassure you... I simply took a break!I have been blogging pretty regularly for 8 years. That is a long time! As much as I love a good conversation, it does become a little repetitive at times...even for me - the little talker. I am much inspired and can't wait to tell you what I have been up to! I am a big fan of moving furniture. 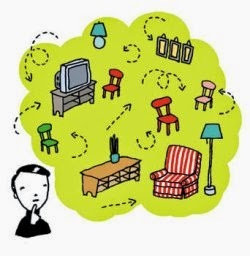 It probably doesn't help my bum shoulder but ever since I was a young girl I have loved the art of a rearranged room. I have attacked one of our guest bedrooms, our living area and ...wait for it... Scott's office! I always wait until he is out of town to create my magic but the results are always welcomed with open arms. I guess I am that good! I just like mixing things up! What am I obessing on now? Well, same old/same old really. Tons of bright color! 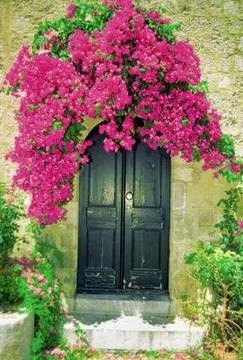 Bougainvillaea in pink and lots of it! 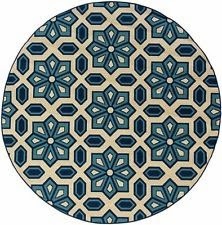 I am a connoisseur of rugs since I installed dark hardwood floors throughout my home so I am constantly on the look out for really unique ones. My Queen, Winnie, is still enjoying motherhood and recently was bred to Hottish! He is one of the really cool NCHA Stallions that is a freshman to the breeding scene. I am so hopeful for all the exciting moments she will provide for me through her babies! Hey girl, you are a food blogger! Where is the FOOD?! Ok, ok! Scott took me to a really cool place the other day called Freddy's Frozen Custard and Steakburgers. Westlake Village, a very affluent part of Ventura County, is home to this chain that sort of reminds me of a cross between In-N-Out and Hot 'n Now. The burgers are good of course, the fries are better! What about the Fish Sandwich? You know I had to do it. It was one of the best I have ever had due to the amount of fish given. They just need to add more tarter! Pass on the onion rings in place of the crispy fries. 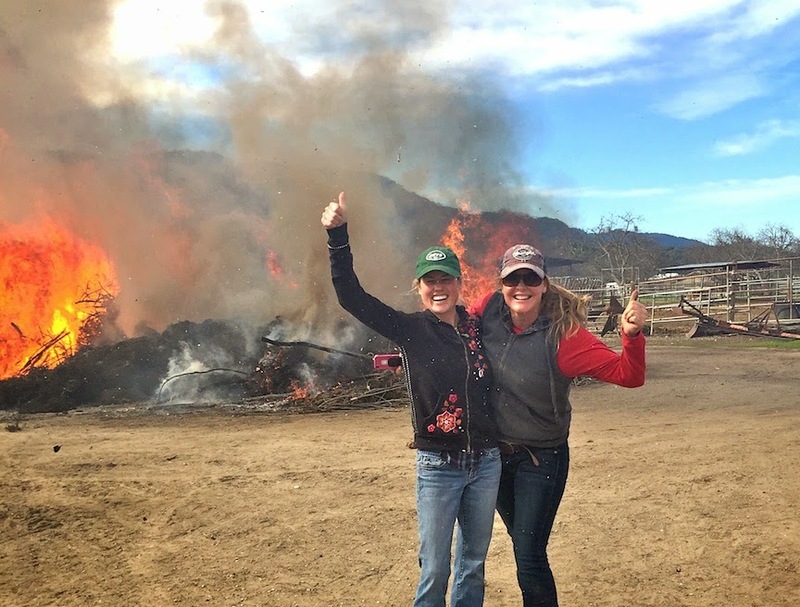 Deb and I have been perfecting our ability to burn brush piles! Just one of many talents Melissa Good Taste can add to her resume. I would just like to thank my loyal readers. You all have been so supportive and I love this blog like it is one of my closest friends. "MGT" has been sort of a 'Dear Diary' slash 'What I am Up To Now'. Love your blog. Glad to see you back.